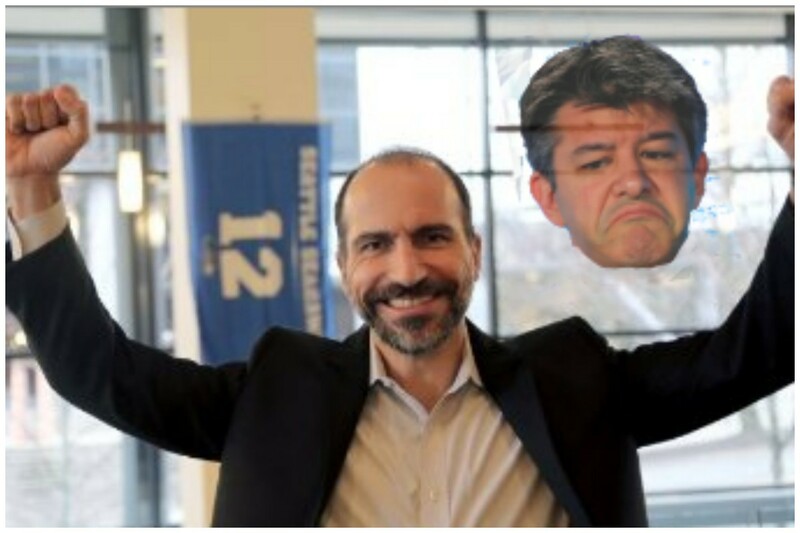 Yesterday felt weird, mostly because it felt like Uber had finally made an objectively good decision in hiring Expedia CEO Dara Khosrowshahi to lead the Ayn Rand-themed car service that lives on your phone out of its current perma-crisis. 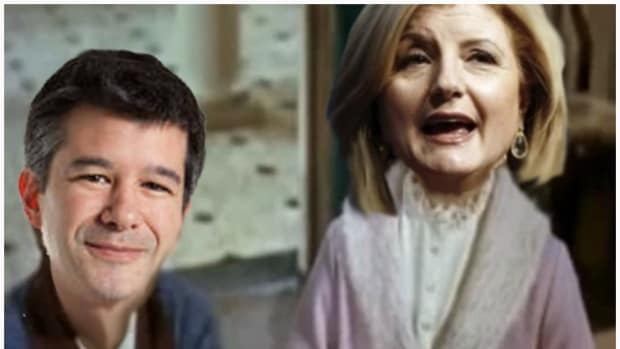 After letting a batshit roster of names get thrown into the rumor mill (even Marissa Mayer) and openly flirting with letting Jeff Immelt go Six Sigma all over what remains of Uber&apos;s executive team, Arianna Huffington the company&apos;s board reportedly tried to convince Meg Whitman to take a Carly Fiorina gig. All of those ideas were the kind of high profile meta-mistake that we have come to expect from Uber, yet somehow they managed to do something seemingly logical. Khosrowshahi is a boldly safe pick. An experienced executive with a media-friendly backstory who appears to be well-liked, has a strong track record of working with women and knows hot to cut a deal. He&apos;s also not very famous and therefore unburdened of Silicon Valley baggage. And his selection came as the result of the most un-Uber thing we could ever imagine; compromise inside Uber&apos;s uber-fractious board. We don&apos;t want to get carried away, but Khosrowshahi seems almost perfect. It&apos;s like there&apos;s nothing wrong with this guy. 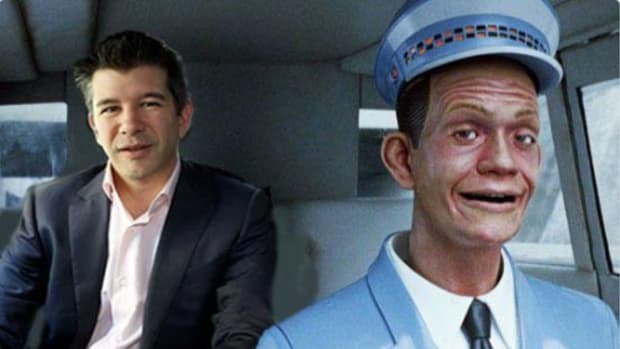 Uber better hope he takes the job! What&apos;s that you say, WSJ? 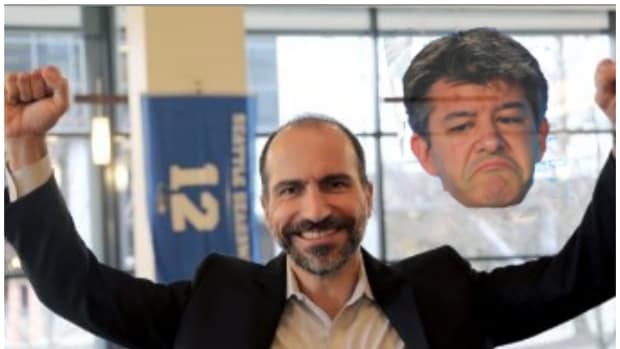 Mr. Khosrowshahi, speaking with The Wall Street Journal from Expedia’s headquarters in Bellevue, Wash., said the contract still needs to be finalized, but indicated he will take the job. Huzzah. Your savior has arrived, and may his reign be long and prospersous! He indicated that Uber founder and former chief executive Travis Kalanick would be involved with the company, though he declined to say in what capacity. 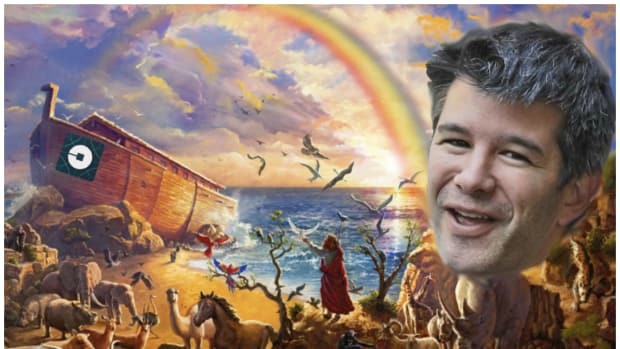 He described his relationship with Mr. Kalanick as “budding.” “I think there’s mutual respect there,” he said. Oh no. He&apos;s so fucked.